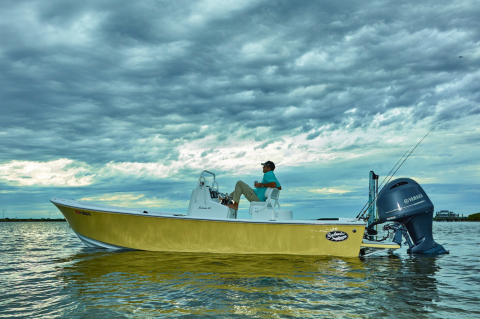 Founded in 1995, Sabalo boats exude quality, performance and refinement. 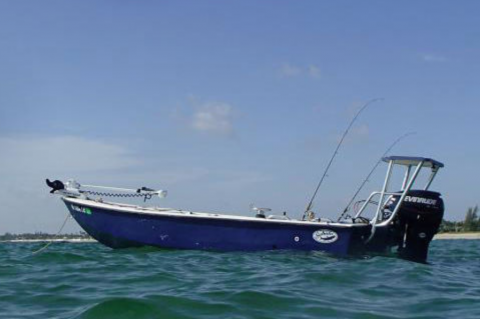 The brand is known for its line of classic sport fishing boats that work as good as they look. 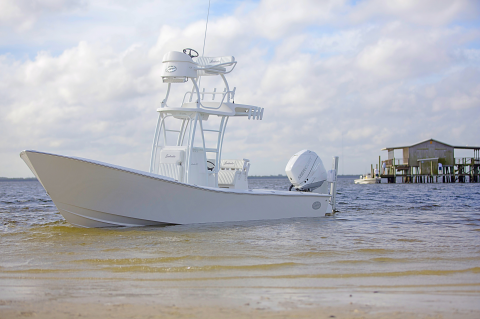 Sabalo boats are built strong using state of the art techniques with a fit and finish that can only be achieved by skilled artisans. 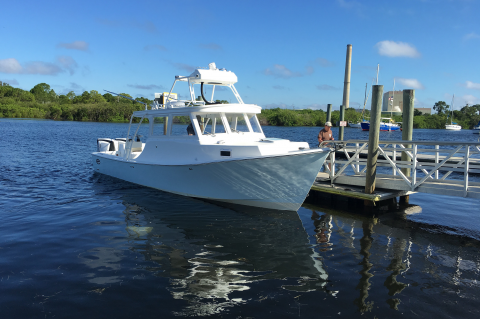 When you choose a Sabalo you will meet face to face with the owner to discuss the many customizations possible to design a boat that is perfect for you. You will also be included in every aspect of the building process. We have an 'open door' policy, meaning you can come by the shop and literally watch your boat being built. Here at Sabalo we not only build boats, but strong personal connections with our clients. Having exceptional customer service and communication makes all the difference in your experience with us and we strive to deliver the best in every aspect. 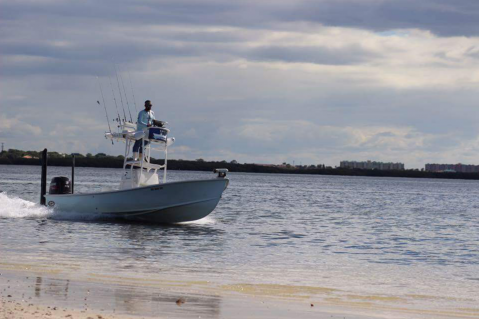 Sabalo is a part of a family of boat brands owned and built by Bonefish Boatworks, LLC. 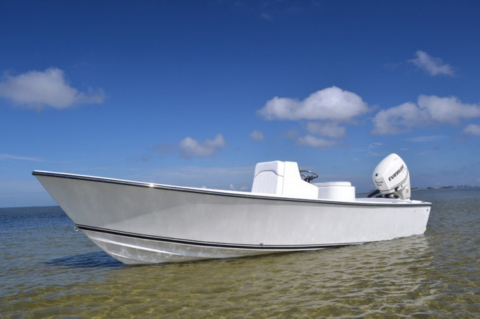 Technomarine Yachts, Inc. is proud to be a partner of Bonefish Boatworks, LLC and looks forward to working with you on your next purchase. Give us a call for more information on these great boats!